Michael Kane is a Vice President and Financial Consultant with RAA. Mike joined the RAA team in 2012. He works closely with pilots to evaluate their retirement planning readiness and provide solutions to meet their financial goals and dreams. 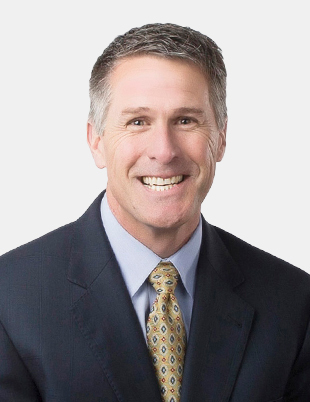 Mike has over 22 years of financial services experience with Fidelity Investments, American Beacon Advisors, and Baker Avenue. Mike is a graduate of Texas Tech University with a degree in Marketing. He has also completed the CFP Examination and coursework for the Certified Financial Planners designation through the College of Financial Planning.